Any homeowner who finds themselves dealing with structural damage after a disaster knows just how devastating this situation can be. Storms can bring down tree branches while intense winds rip away portions of a home’s exterior. House fires can cause extensive destruction that may look irreparable. Shattered windows, downed power lines and other obstacles can be more than an eyesore – they pose a serious risk to your property and personal safety. All of these issues must be addressed quickly to limit the financial impact of the event and protect the property from further damage. We understand the severity of these types of incidents and can provide the most efficient solution to get your home repaired and ready to live in again. 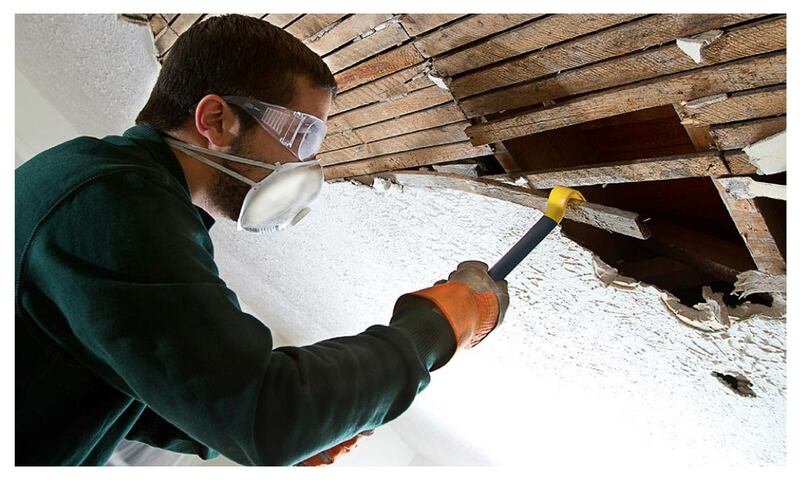 Our skilled technicians are trained to handle fire damage, soot cleanup and water extraction. From carpet and upholstery cleaning to restoration and remodeling, we will get your home back to its former glory. Our diverse services list has every potential disaster and damage situation covered. No matter how involved the project may be, we will take it on with a careful eye and the most effective repair and renovating methods available. Contact us today 516.379.6100 to schedule your onsite evaluation to find out how we can solve your structural damage problems. We service all of Long Island, New York City; Nassau County and Suffolk County.